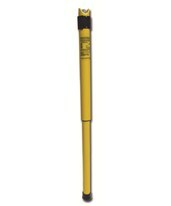 A Magnetic Locator is a special instrument that detects magnetic fields emitted by ferrous or ferromagnetic objects located underground or in hidden locations. Ferrous objects contain steel, rebar, and iron. Ferromagnetic objects may contain iron, cobalt, or nickel. 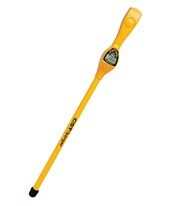 Underground magnetic locators are capable of locating magnetic fields for use in land surveying, locating iron water lines, and more. Magnetic locators include many features. They are lightweight, easy to operate with one hand, come with choices of different depth detection, and you can also adjust their sensitivity. 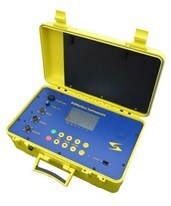 When they locate an object, the locators provide recognition with an audible tone, visual bar graph, or both. Options such as LCD displays and keypads help you manage these functions. 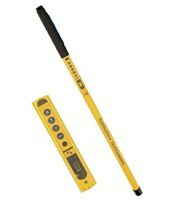 Some underground magnetic locators even have a backlight that allows you to read the display in poor lighting. Also, there are great warranties as well. And last, but not least, our magnetic locators are durable and waterproof for accurate location in dirty or wet conditions like rain or snow. Whichever magnetic locator you choose can easily operate with alkaline batteries for months of use. 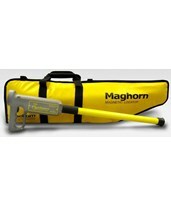 In addition, our magnetic locators come with soft or hard case options to carry and protect your magnetic locator. 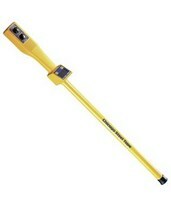 This will keep your magnetic locator in good, high performing shape for years to come. 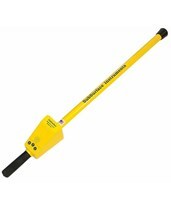 Here at Tiger Supplies, we carry professional-grade magnetic locators from popular brands such as ChrisNik, CST/Berger, Pipehorn, and SubSurface Instruments.